Practical Strategies for Supporting Young Learners with Autism Spectrum Disorder showcases the diverse capabilities of students with ASD and prepares early childhood educators to work effectively with students ages 3-5 with pervasive developmental disorders (PDD). The prevalence of autism spectrum disorder (ASD) is growing tremendously in early childhood classrooms. To support students with ASD, educators can draw on strategies that incorporate best practices as well as recognize individual strengths and needs. Descriptive examples and interactive activities guide teachers to understand how these disorders affect student progress and how educators can tap into student potential. 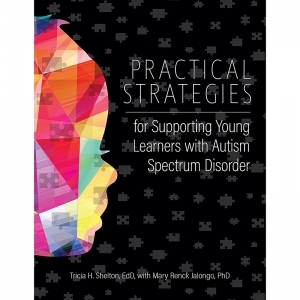 Each chapter offers several strategies to address specific academic, social, and behavioral needs common to many young children with ASD. The strategies are easy to follow and accompanied by teacher tips, sample resources, and relevant student goals. Step-by-step plans help classroom teachers and parents teach practical strategies for mastering learning and social competencies to children with ADHD. The included activities provide a strong working knowledge of the characteristics of ADHD. 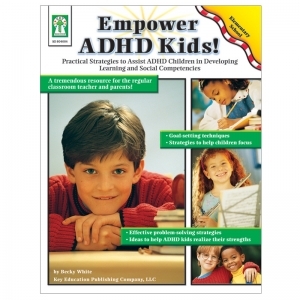 It also includes goal-setting techniques, strategies to help children focus, problem-solving strategies, and ideas to help ADHD kids realize their strengths. Due to a trend toward inclusion, increased incidence, and increased and broadening diagnosis, many teachers can expect to eventually teach a child with an autism spectrum disorder. Children with ASD can be challenging to teach especially in a busy, noisy, elementary classroom. The very nature of their problems causes them to struggle with communication and socialization affecting all aspects of their lives. 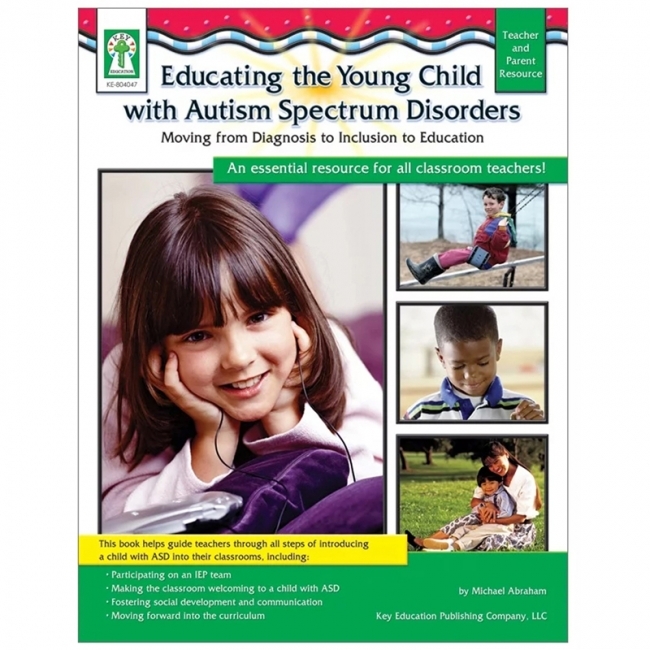 This book helps guide teachers through all steps of introducing a student with ASD into their classrooms, participating on an IEP team, developing a welcoming classroom, fostering social development and communication, plus moving forward into the curriculum. A special section for parents is also included.